Vadim Fedorov is Senior Systems Engineer at OSIsoft responsible for development of solution architecture, Proof-of-Concept design and implementation, as well as PI System competence development within key accounts and partners in Russia and CIS countries. Vadim has more than 13 years of experience in “applied” IT in areas of Power T&D, Oil & Gas and others. 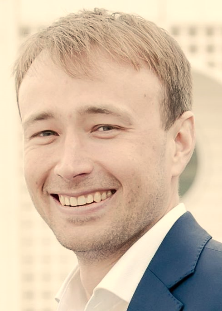 Prior to joining OSIsoft in 2013, Vadim spent 5 years in engineering and pre-sale with GE Energy. He holds a Master’s degree in Computer Science from Moscow Engineering Physics University.